Ryusendo Cave is known to be one of Japan’s three large cauldron caves. 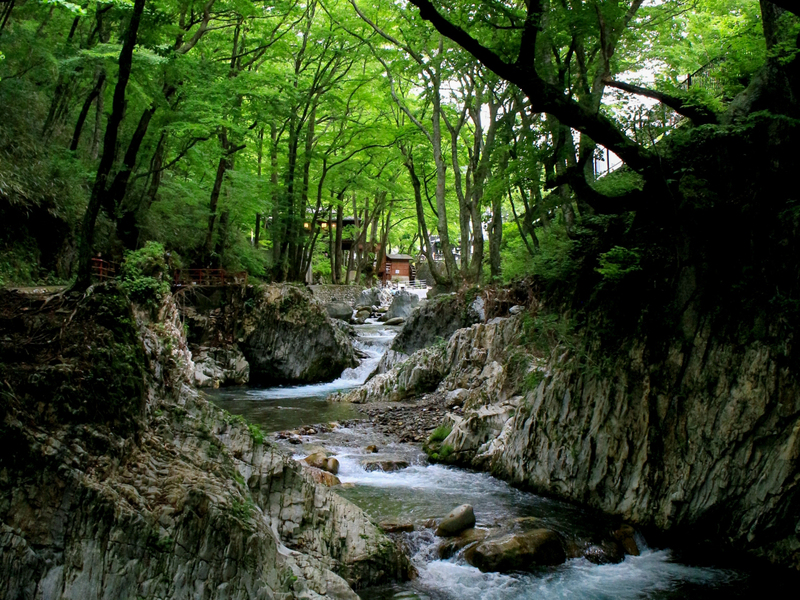 Together with the bats residing inside the cave, Ryusendo Cave is recognized as Japan’s National Natural Monument. The overall length of the cave currently knowns is about 3,600 meters, and about 700 meters are open to the public. There is still an ongoing study of the cave, and it is said that the total length could possibly be up to 5,000 meters. Eight beautiful blue underground-lakes lying within the cave, which are noted to have an astonishing water clarity, have so far been found.